Barry Jones Hughes, 70, husband of Cheryl Locke Hughes of Belton, entered his Heavenly home Thursday, June 21, 2018. Born in Anderson County, he was the son of the late Robert Earl and Ruth Jones Hughes. He served in the US National Guard and was the retired owner of Hughes Jewelry. 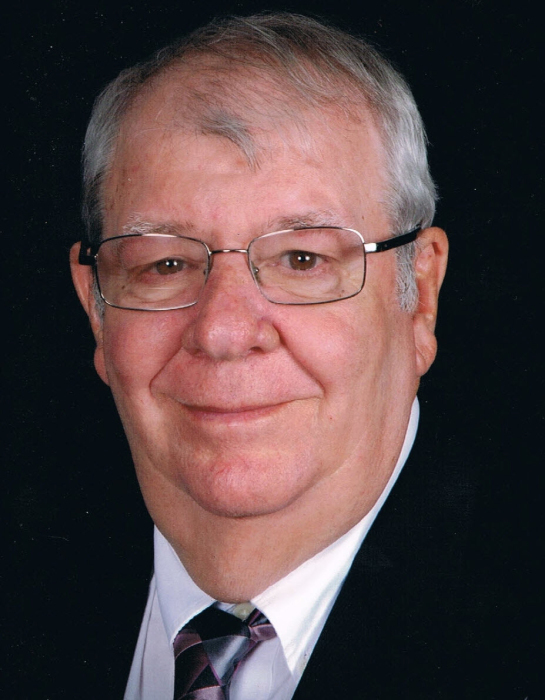 He was an avid golfer and former member of a bowling league. Surviving in addition to his wife of the home are: daughter, Kandice Hughes of Belton; brother, Donnie Hughes of Honea Path; sister, Jan Jones (Tommy) of Honea Path; mother-in-law, Evelyn Locke. He was loved by a number of nieces and nephews. In addition to his parents, he was preceded in death by his brother, Rudy Hughes. Service will be held 2pm Saturday at Cox Funeral Home Chapel with Rev. Wesley Taylor officiating. Burial will follow at Garden of Memories Cemetery. In lieu of flowers, memorials may be made to Gideon’s International Belton Camp, P.O. Box 733, Belton, SC 29627 or Hospice of the Upstate, 1835 Rogers Rd., Anderson, SC 29621.